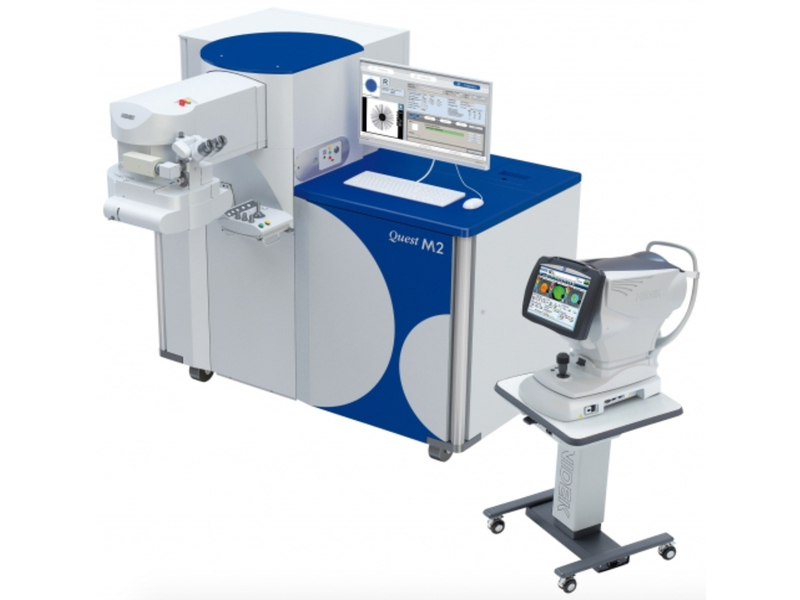 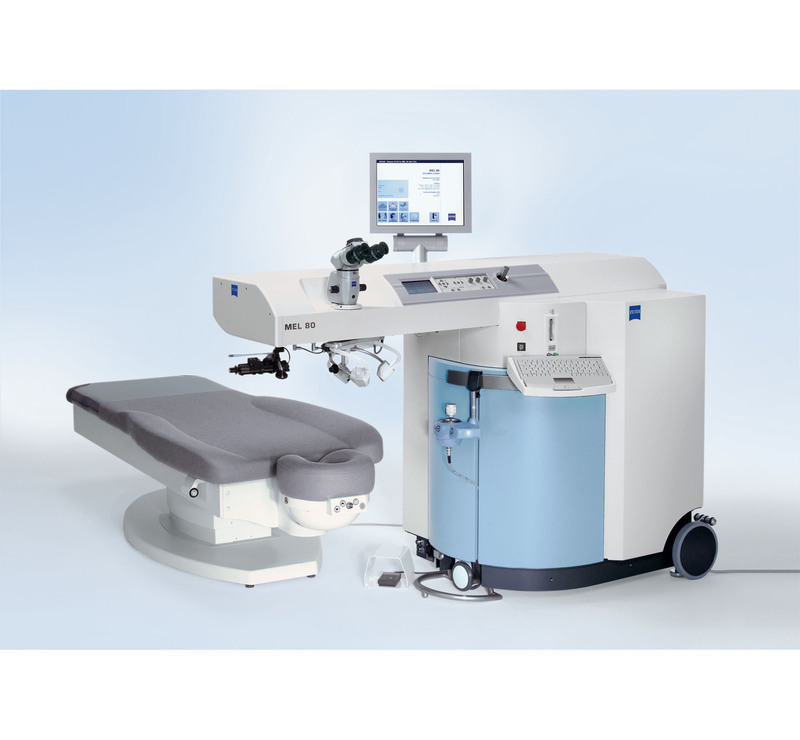 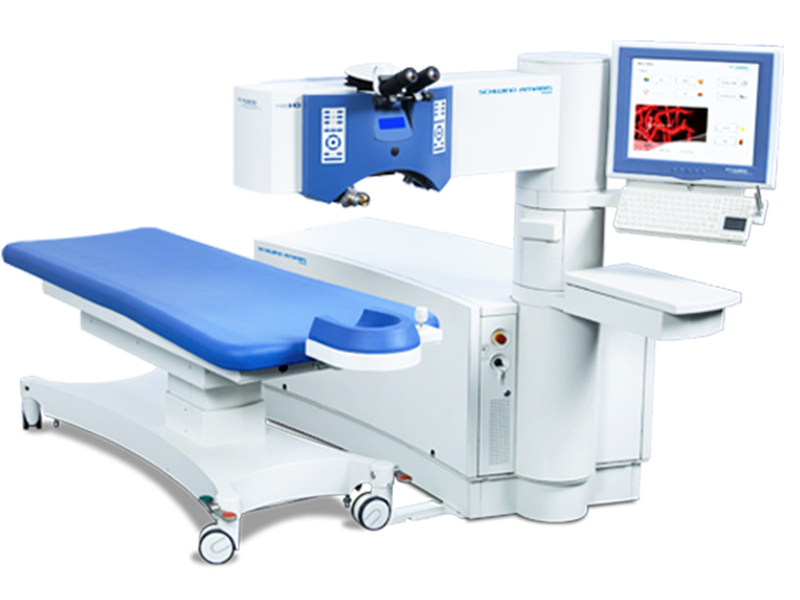 The WaveLight EX500 Excimer Laser is the only excimer laser to operate at 500 Hz, with an average treatment time of approximately 1.4 seconds per diopter. 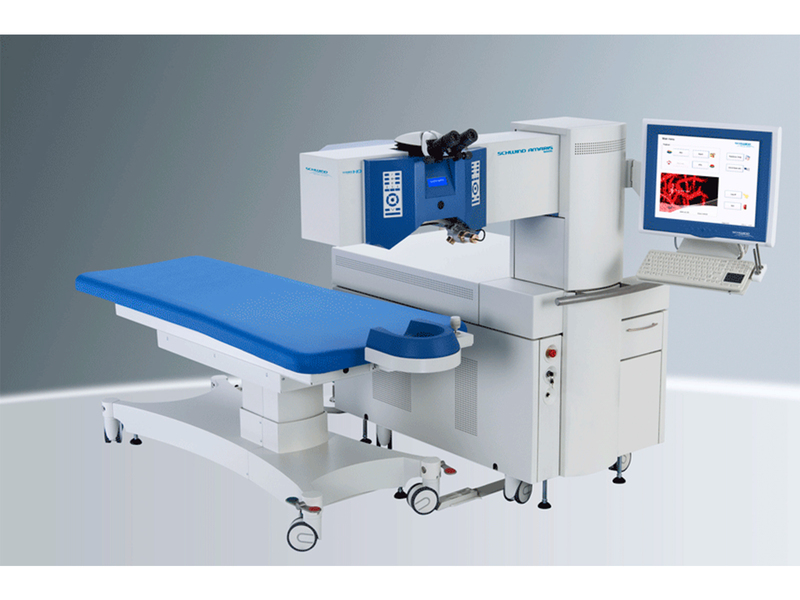 The swivel bed is designed to optimize time between the flap creation and laser procedures. 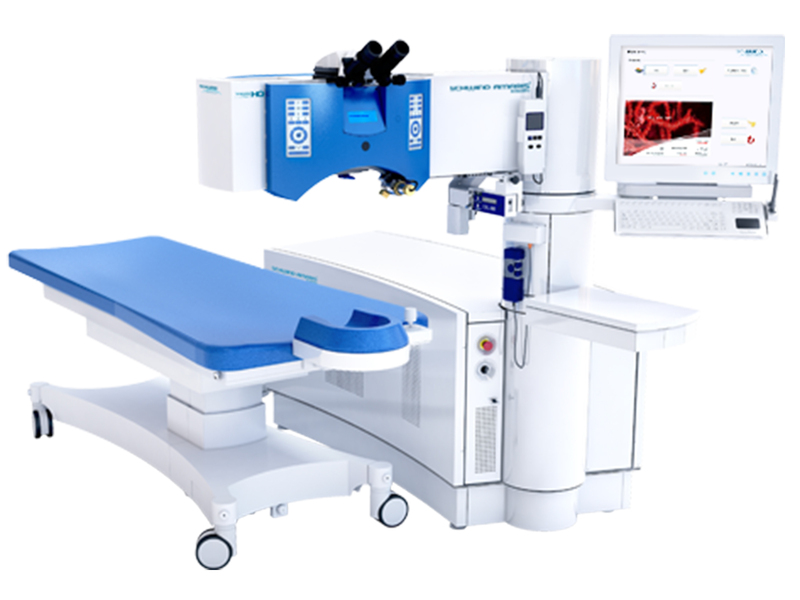 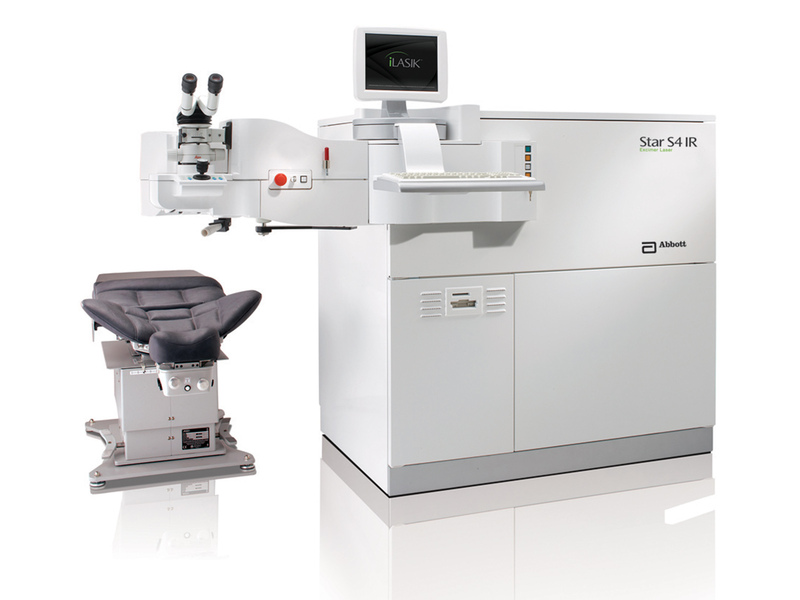 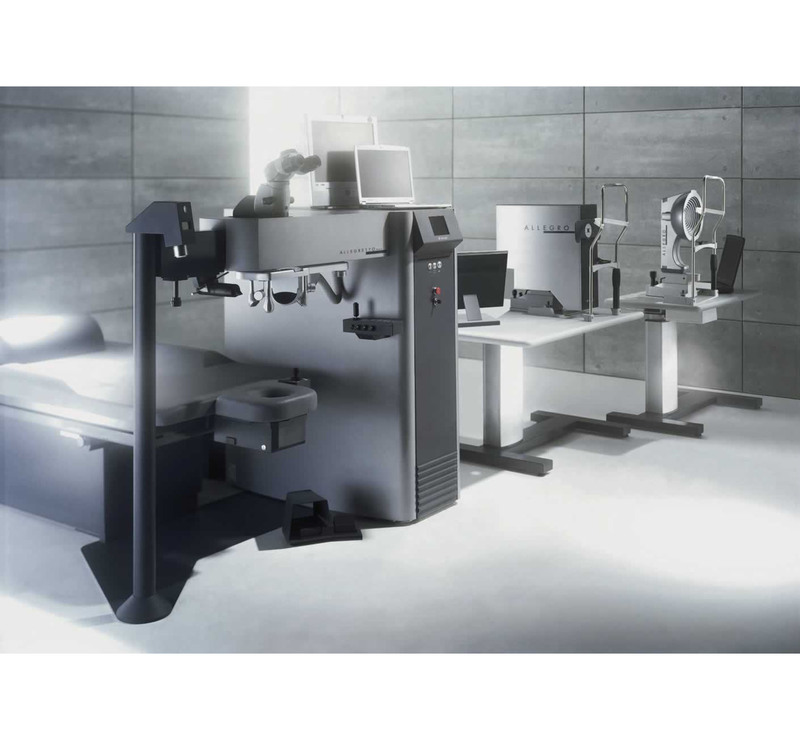 Our most recent acquisition is the Alcon Contoura Vision package with the EX500 and FS200, so we can do topography-guided LASIK in the office."